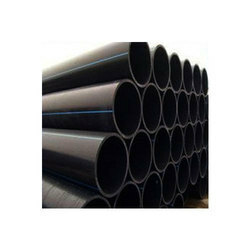 Round HDPE Pipe, Size: 2"
गोल एचडीपीई पाइप, साइज़: 2"
We are Trader, Supplier for MS round Pipes of Jindal Make, Prakash surya, VPL India & GAURANG products. All the sizes available with us. 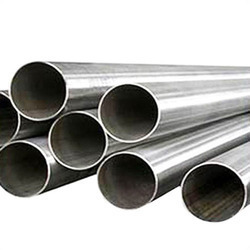 We are successfully meeting the requirements of our clients by offering the best quality range of Round ERW Pipes.